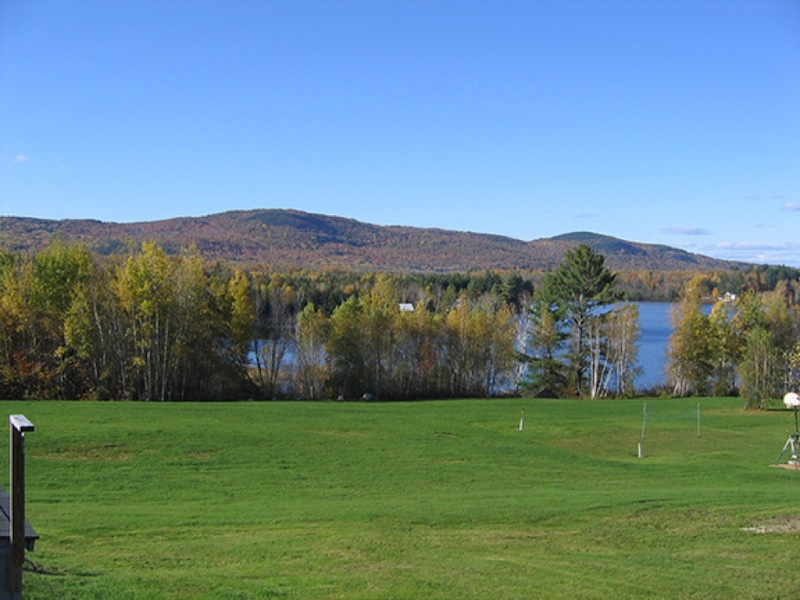 If you’re searching for a peaceful campground near New Hampshire’s White Mountain National Forest, you won’t want to miss out on Burns Lake Campground! Located just north of the beautiful forest, this remote property is perfect for those who want to escape the crowds while still enjoying the gorgeous scenery and recreation. From the campground, families (and dogs) can enjoy the awesome views of Burns Lake and the mountains after a day of exploring. 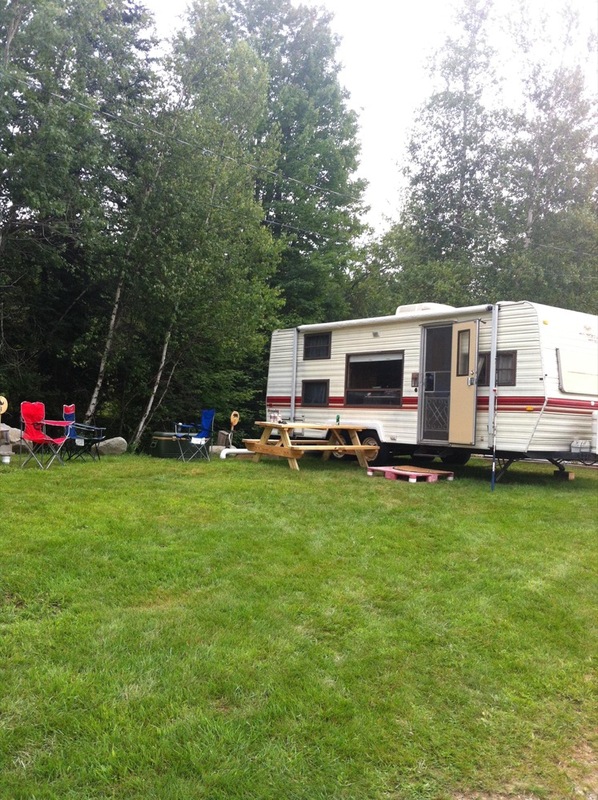 At Burns Lake Campground, campers have the option of RV camping or tent camping. Tent campers and RVers can choose between open or wooded sites, and most campsites include picnic tables and fire rings. RV sites are pull-thru and most feature 3-way hookups. Don’t have your own RV or camper but not a fan of roughing it in a tent? Rent an RV or a bunk house! All campers have access to clean, modern restrooms, a dump station, and drinkable water. Kids love the swimming pool, playing in the large grassy areas, and the playground. And don’t forget the lake! Guests can enjoy canoeing, swimming, fishing, and kayaking! 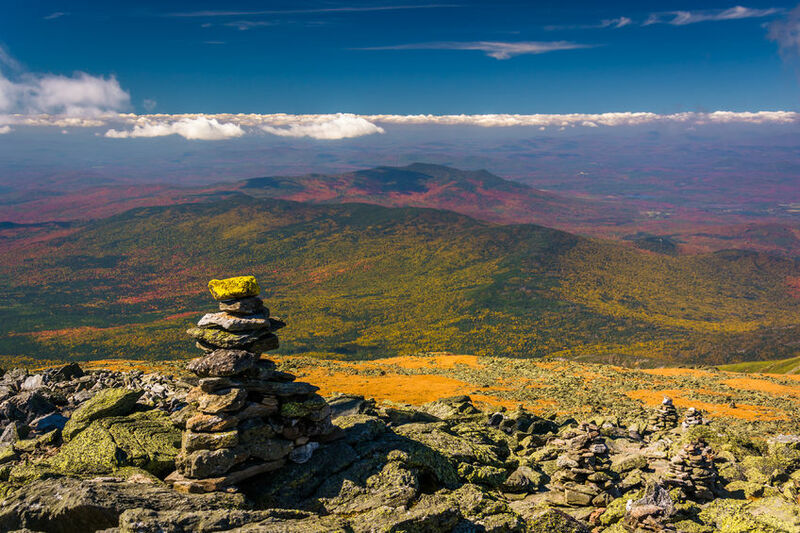 If outdoor adventure is on your list of things to do while camping in New Hampshire, you’re in luck! Whether you’re searching for hiking, biking, fishing, horseback riding, golf, paddling, or some beautiful waterfalls, you will find it near Whitefield. Franconia Notch State Park (pictured above), Mt Lafayette, Mt Washington State Park, Pondicherry Wildlife Refuge, Cold Brook Falls, and Forest Lake State Park are just a few of the popular destinations near Burns Lake Campground. Scenic mountain drives can’t be beat in this area, and if you just want to go along for the ride, check out the Mount Washington Cog Railway. Get ready for fantastic lake and mountain views at Burns Lake Campground. 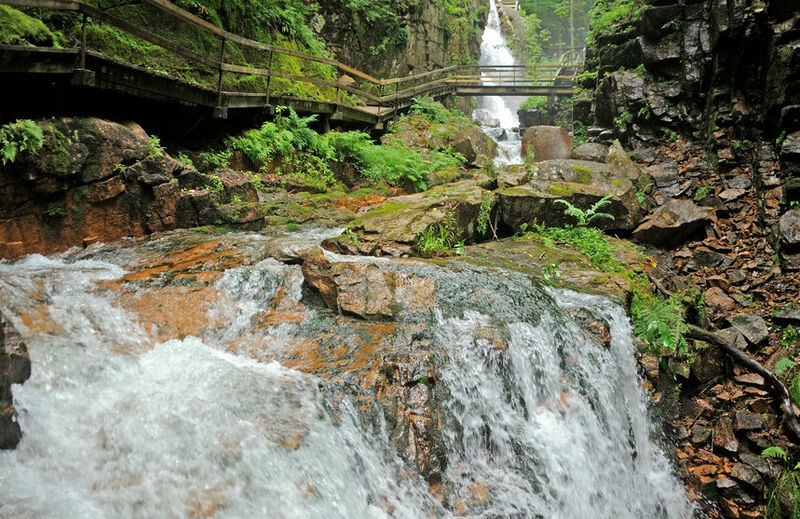 This is a great destination if you’re planning to explore the White Mountain National Forest! Just need a weekend away in a stunning, remote location? 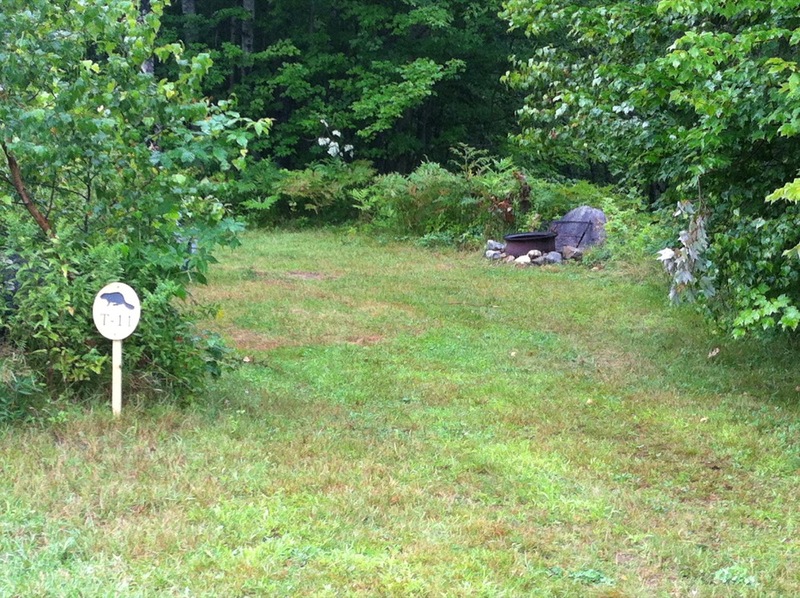 This could be your campground! Book your stay online today on Camp Native.